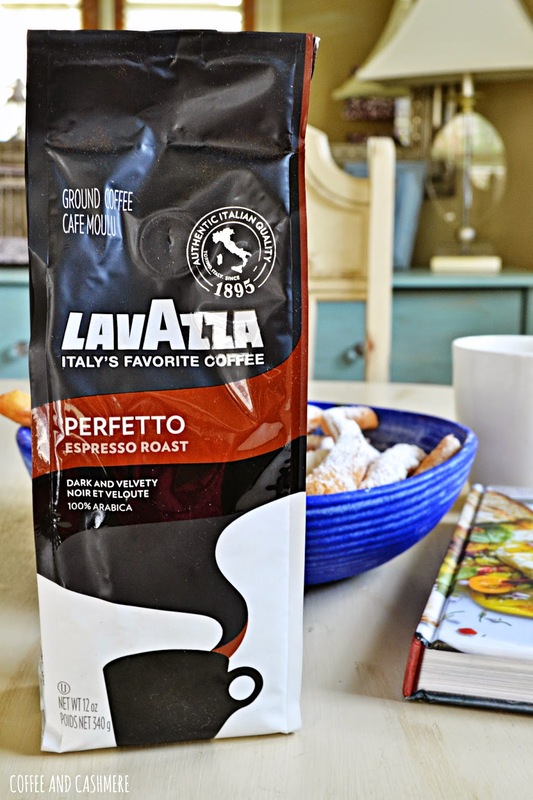 Anyhoo, I'm stopping in real quick to share a delish recipe and my favorite coffee power house, Lavazza. If you haven't read about my professed love for this coffee company, you can read my thoughts HERE and HERE. Other wise, let me reiterate myself, I heart Lavazza, and we are in love. 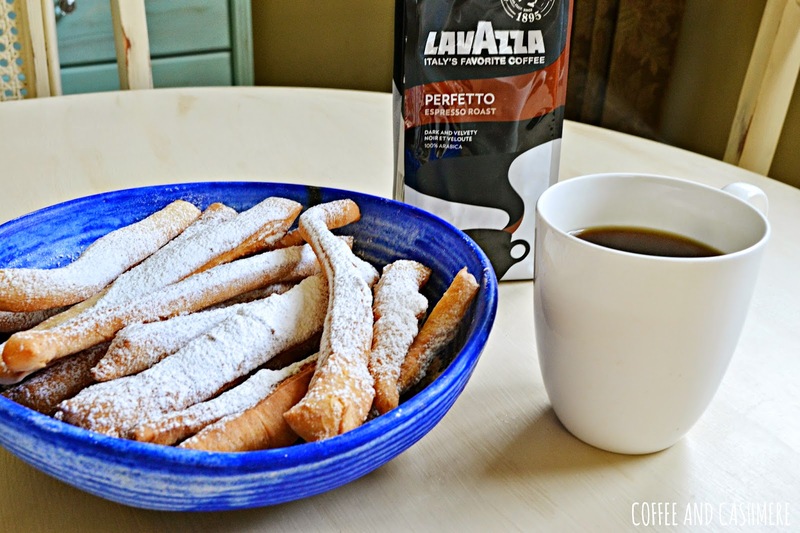 Since Lavazza is based out of Italy, I decided to whip up an Italian dessert.. 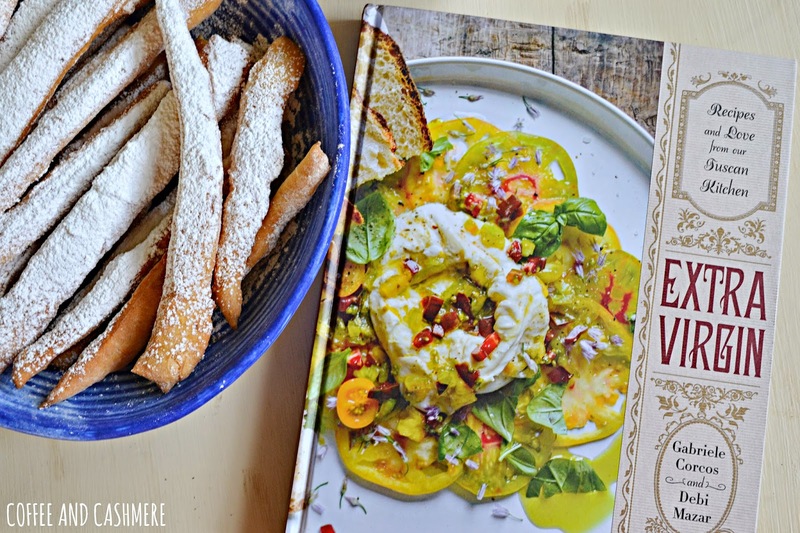 I found a perfect recipe in Extra Virgin: Recipes & Love from Our Tuscan Kitchen , my new go-to Italian cookbook. 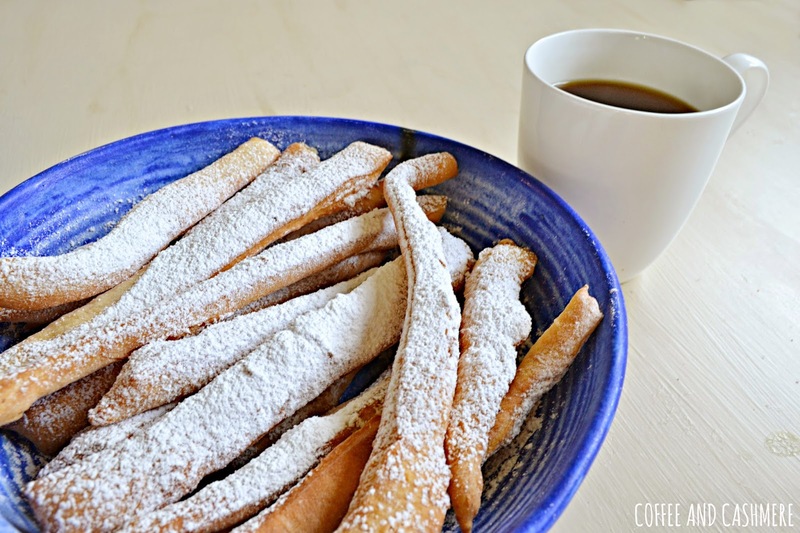 I made carnival fritters! 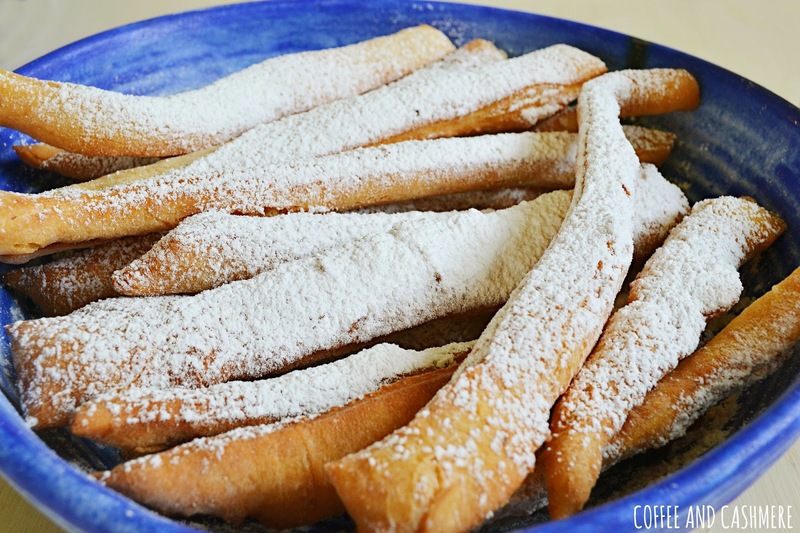 I was actually thinking they would taste more like beignets, but they tasted more like biscotti. I might have cooked them a little too long, though. I'm no Paula Deen. William and Adrienne ate five a piece. My food critics both loved them. That's all that really matters. 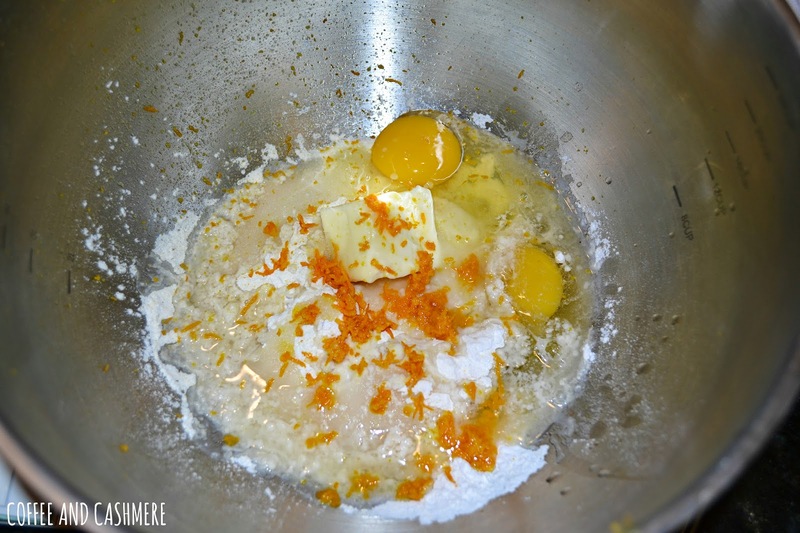 - In a stand mixer fitted with the dough hook, combine the flour, granulated sugar, melted butter, eggs, Vin Santo, and orange zest. 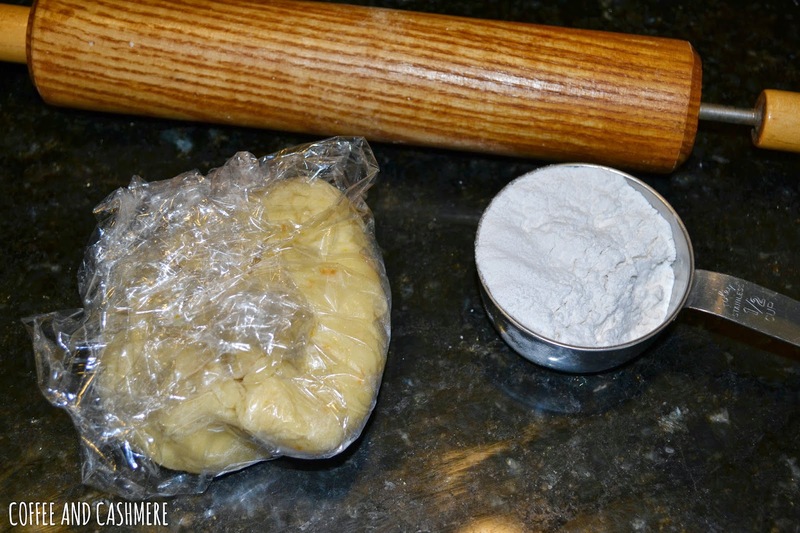 Mix for 5 to 7 minutes, until the dough begins detaching from the sides of the bowl. 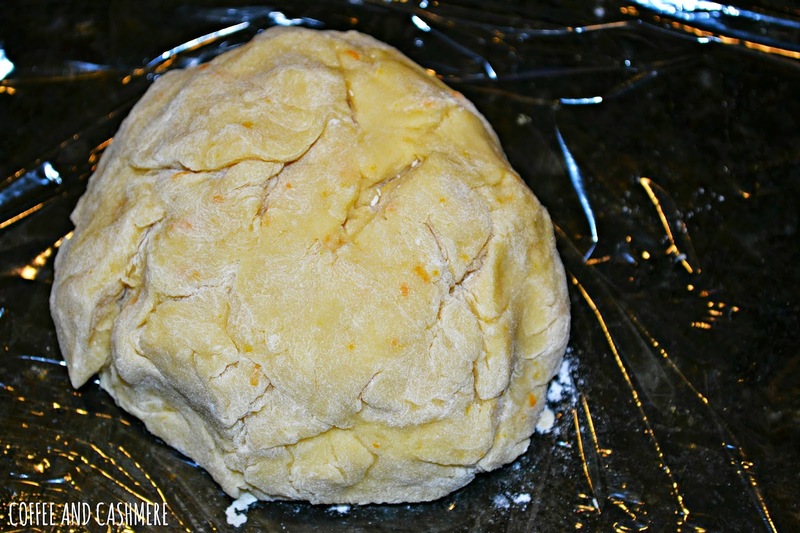 - Remove the dough from the bowl, seal it in plastic wrap, and refrigerate for 30 minutes. 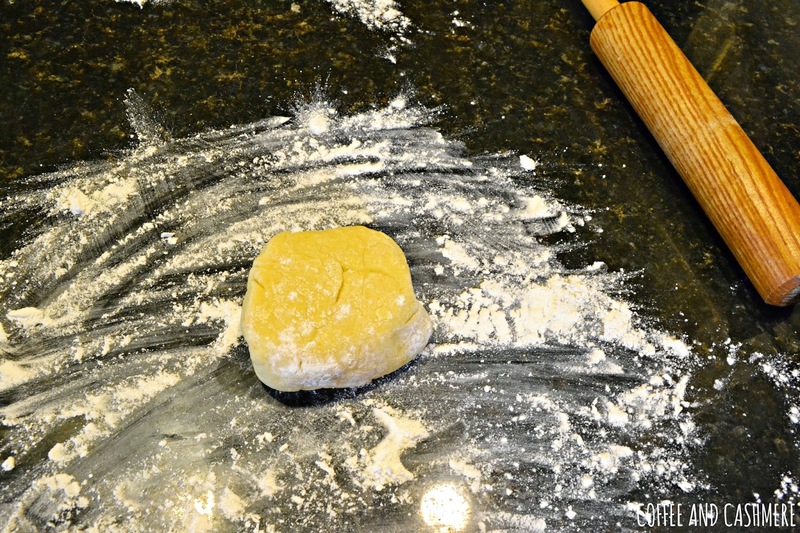 - On a work surface lightly dusted with flour, roll the dough until it's as thin as fresh pasta. 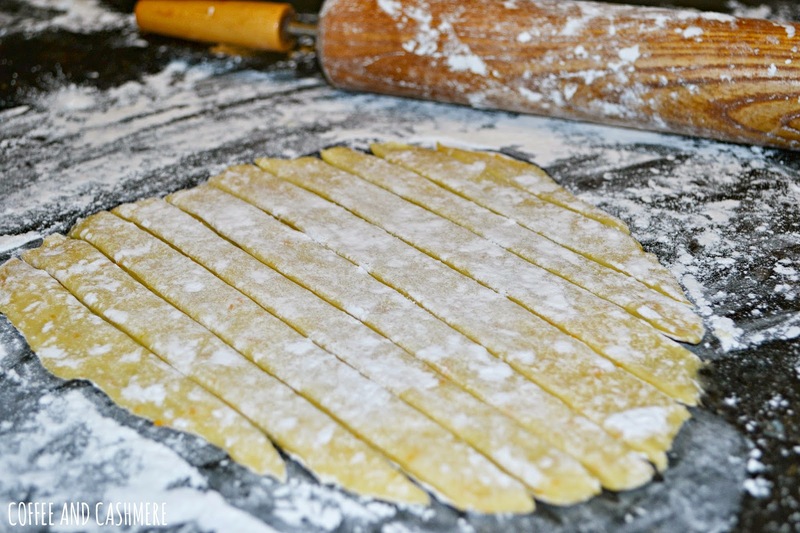 (A pasta machine can also be used for this part.) 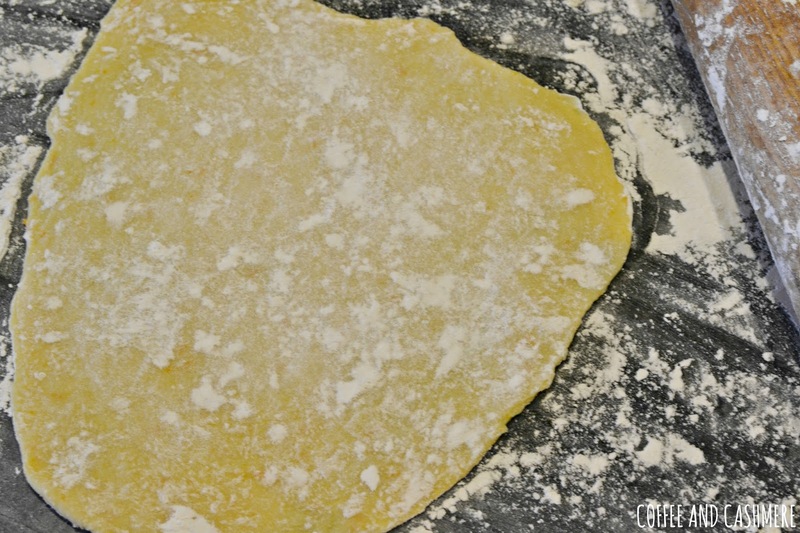 Using a pastry wheel or pizza cutter, slice the dough into 5-inch-wide strips. 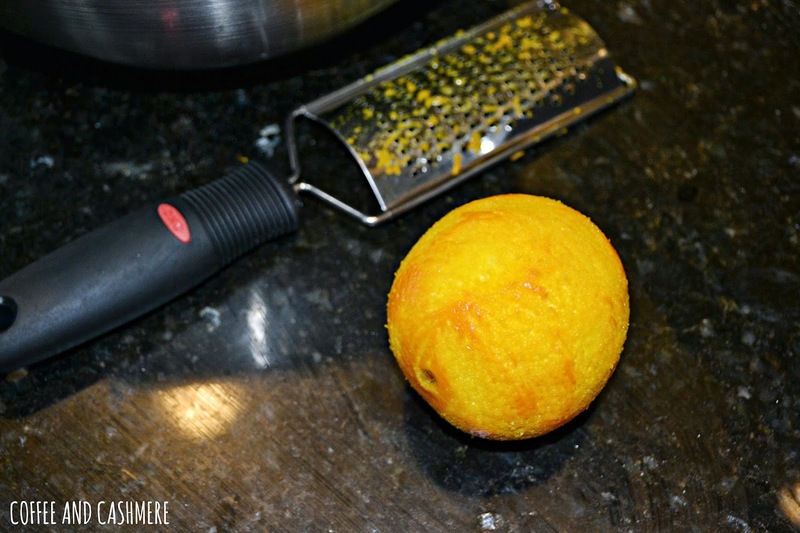 - In a high-sided skillet, add the oil to a level of 2 inches. 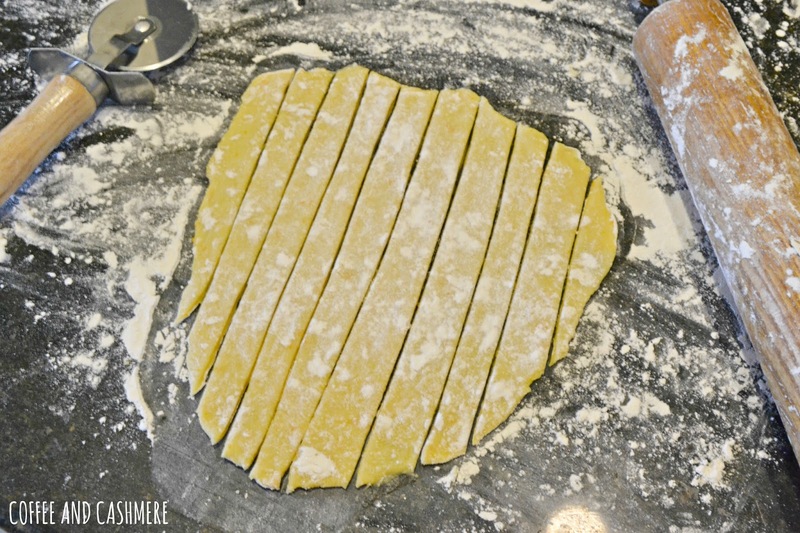 Heat the oil over high heat until a deep-fry thermometer reads 360 degrees F. Fry the strips of dough (the cenci) in batches, flipping occasionally, for 4 to 5 minutes per batch, until they curl slightly and acquire a golden brown color. 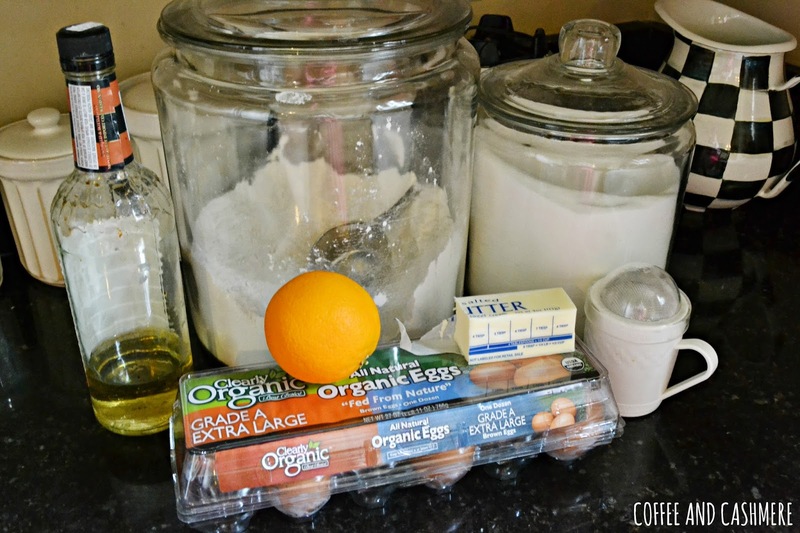 - Transfer the cenci to a platter line with paper towels to absorb the excess oil. 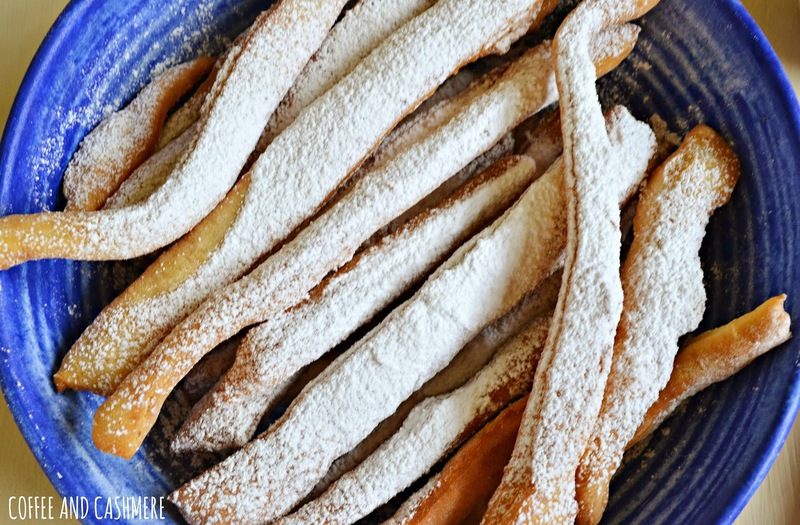 Dust with the confectioners' sugar and serve with a glass of Vin Santo. 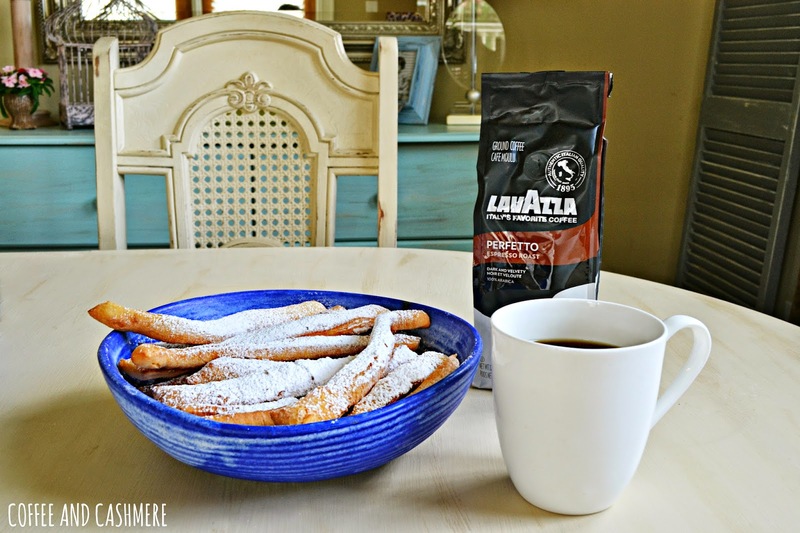 I collaborated with Lavazza for this post. 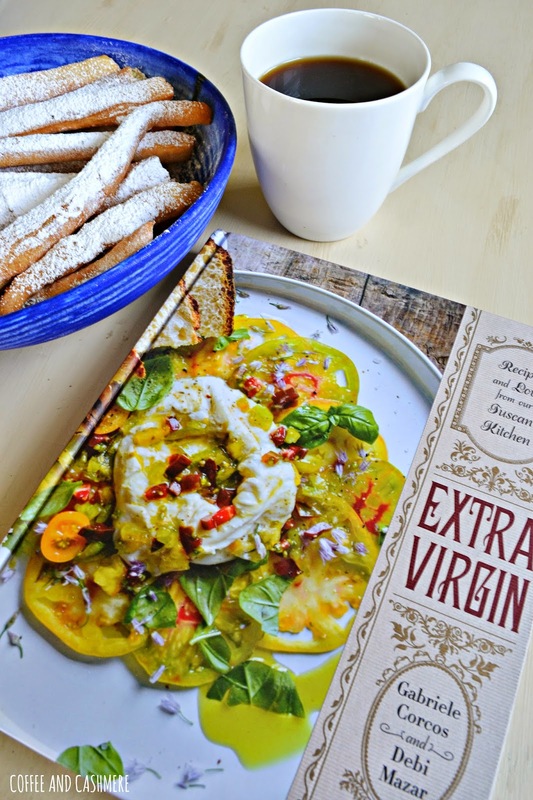 They provided me with their coffee and the Extra Virgin cookbook. I got this web site from my boyfie who shared with me on the topic of this site and now this time I am visiting this web page and reading very informative posts at this time.